Are You Ready for Your Home Inspection? Whether you are a buyer or a seller, a home inspection is going to be part of the process of any real estate transaction. 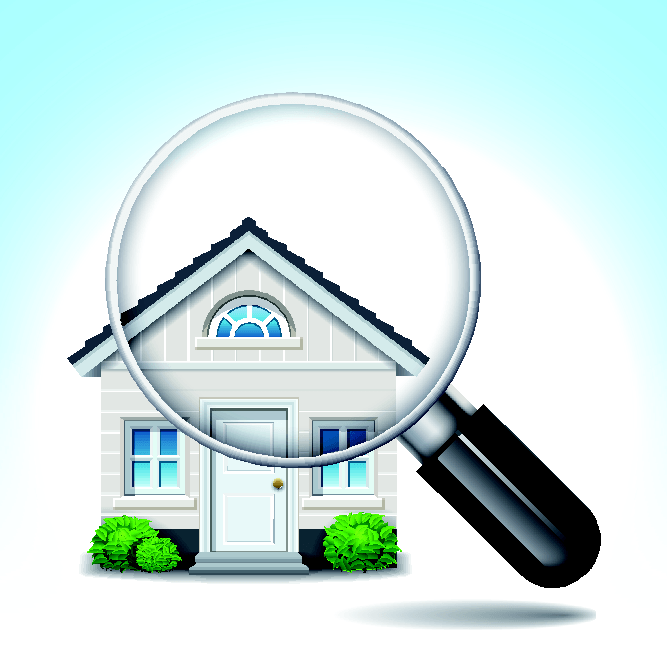 Once an offer is made on a house, the buyer hires a home inspector to review the property before the purchase. You can think of this inspection as a physical exam, where the inspector investigates all the systems of the home and recommends what areas may need further evaluation. The inspection process can be daunting for both buyers and sellers. The best way to mitigate any anxiety you might feel is to make sure you are prepared. During the home inspection, the inspector will be examining components of the home including the roof, exterior, plumbing, heating and air conditioning, insulation, ventilation and interiors. The inspection itself generally takes between two and three hours, and once it is complete, the findings will be summarized and documented in a report. This includes any areas that the inspector determines need attention or repair. Come prepared with any questions that have arisen when visiting the home. Advise your agent of when the inspection has been scheduled. Ask each agent about any known problems with the home. Read the disclosure form supplied by the seller and bring it to the inspection. Ask neighbors about the history of the home. If the home is vacant, be sure to have all the utilities turned on before the inspection date. Bring pen and paper to record any information the inspector gives you about the condition of the home. Determine if you want any additional testing, such as testing for radon or lead paint, as these may not be included in the standard testing. Contact the inspector beforehand to arrange these tests. Even though the home inspection is primarily for the buyers, sellers can prepare to make the inspection as easy as possible to avoid delays. The seller is not generally present for the inspection, so be sure to leave your home before the inspection begins. Remove or crate pets so they won’t be a distraction. Disclose any components that aren’t working properly. Clean your home and turn on all the lights. Make sure all light bulbs are working. Remove clutter from areas where the inspector will need access, such as under sinks and in front of appliances such as water heaters. Be sure to unlock and provide access to all spaces of your home, including gates, doors and garages. Identify attic and crawlspace hatches and make sure they are accessible. Clear driveways and walkways of debris, snow and ice. Collect paperwork about all the repairs and maintenance you’ve made on the house including inspections and insurance claims. No matter if you are a buyer or a seller, the process of closing on a home will always include an inspection of the property. If both parties are informed and prepared on inspection day, the process can move more quickly and easily and reduce headaches and stress for everyone involved.